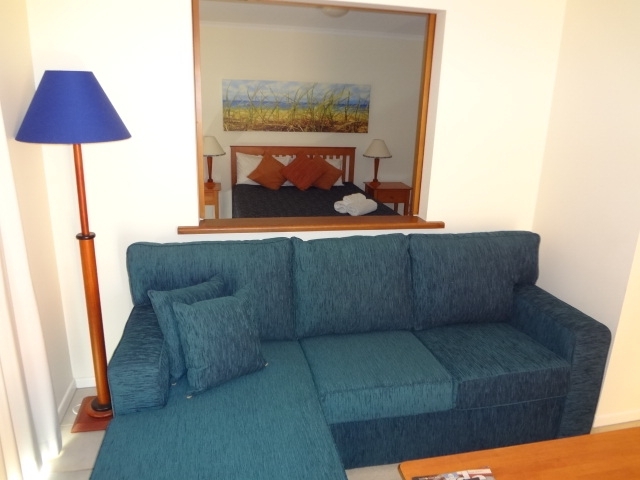 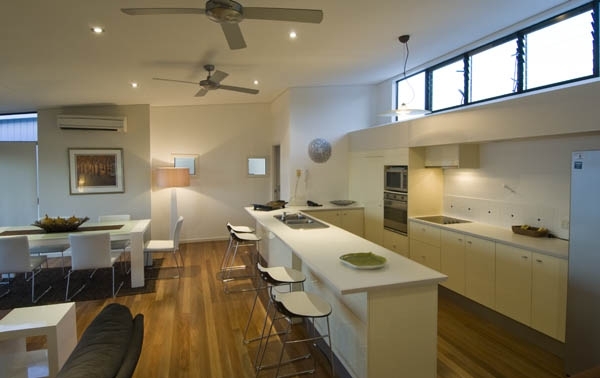 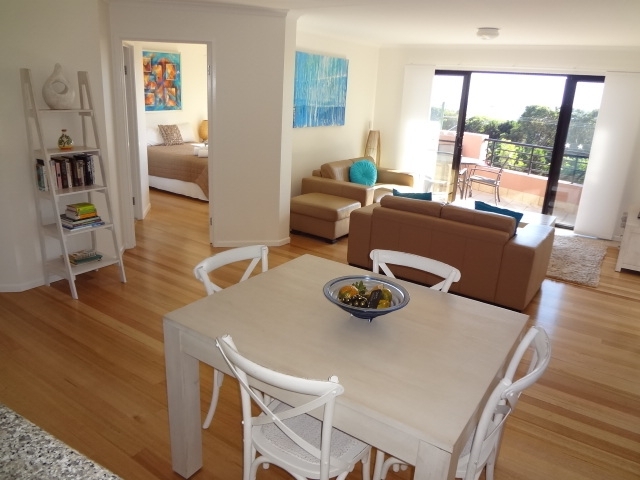 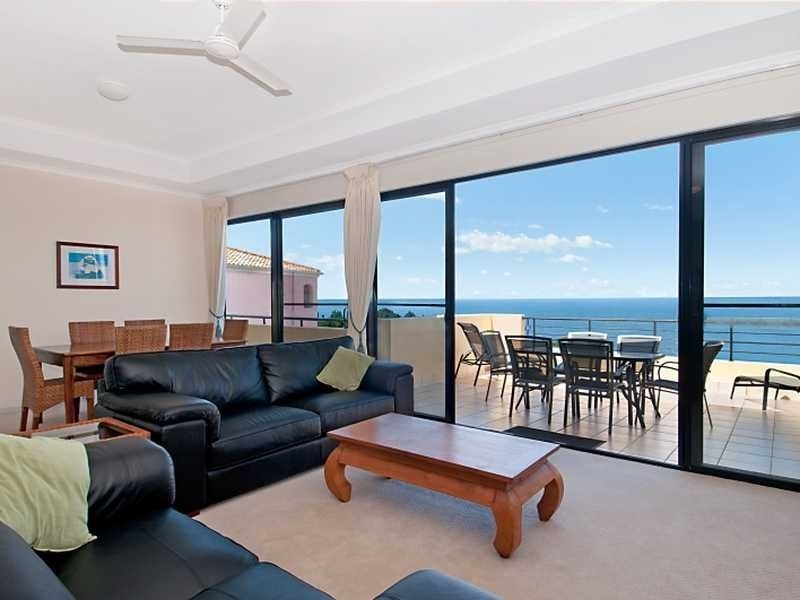 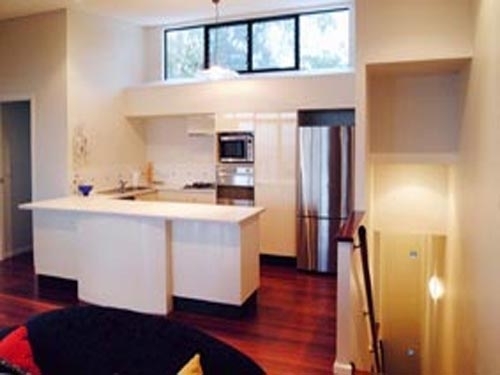 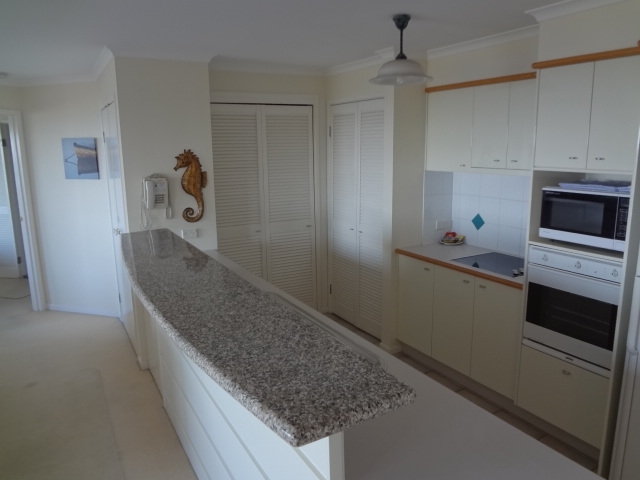 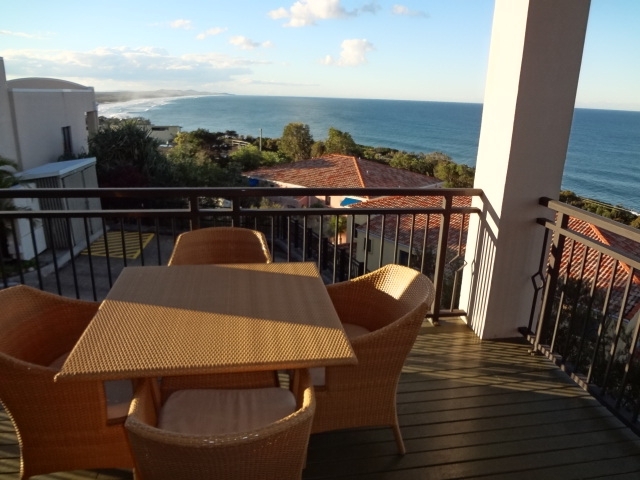 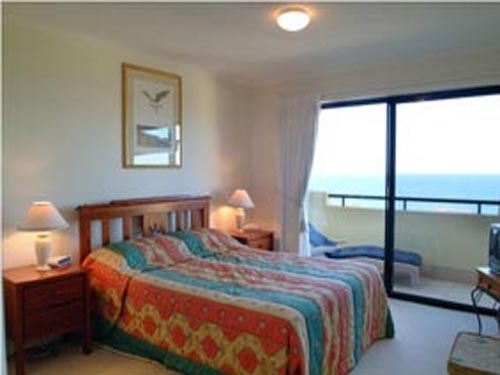 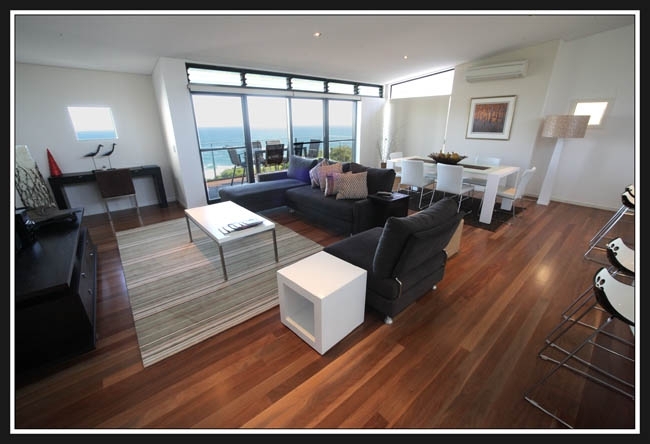 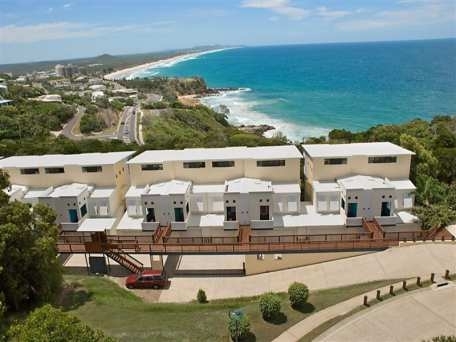 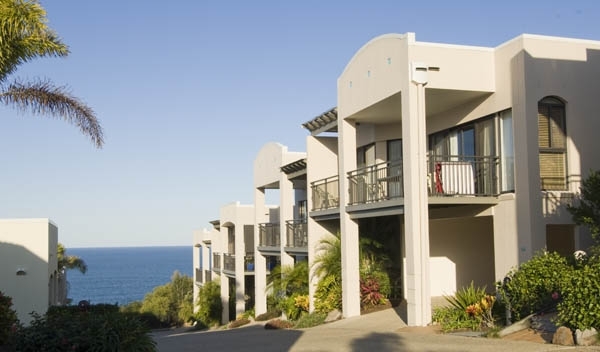 Here at The Point, we offer luxury Coolum accommodation located on the point at Coolum. 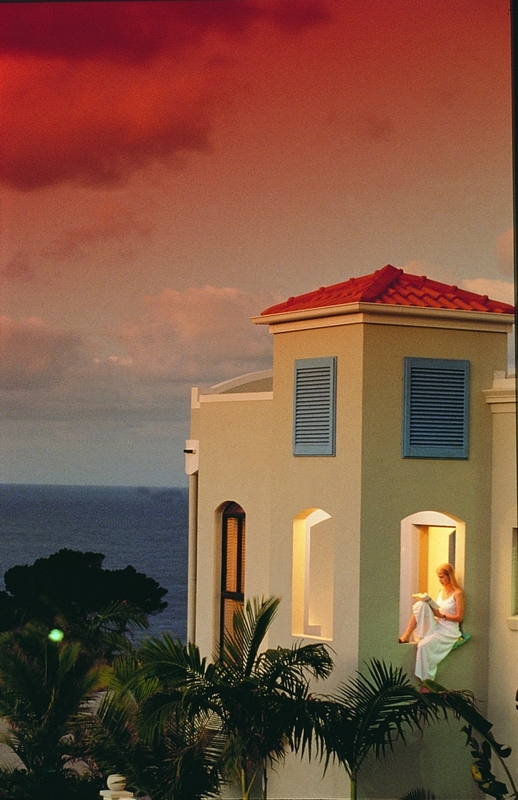 All luxury villas are fully furnished and maintained to a high standard. 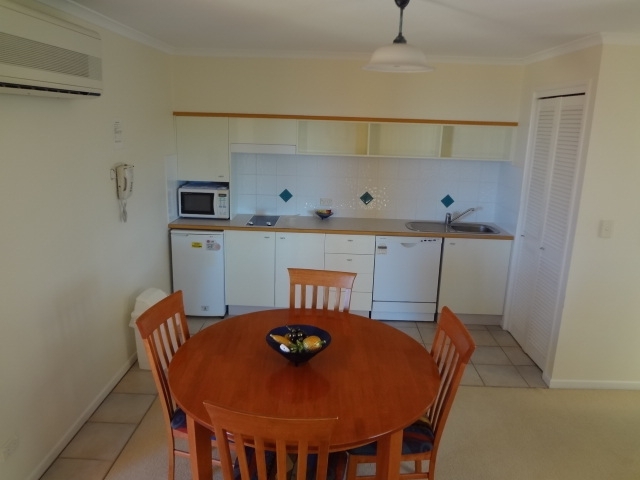 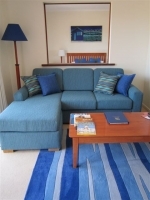 We pride our selves on the variety of accommodation we have to offer. 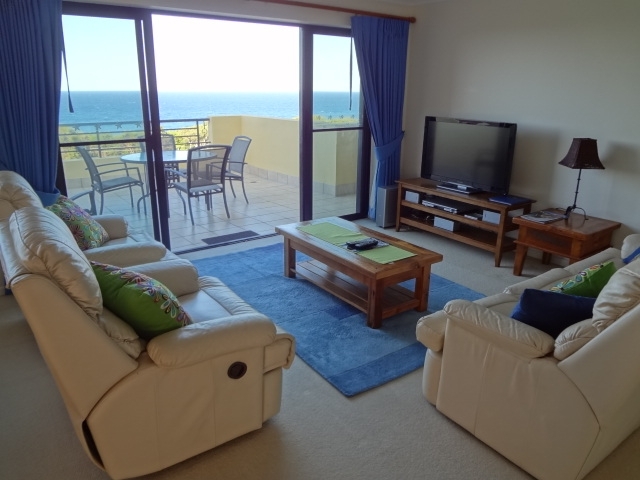 Enjoy the panoramic views of the Sunshine Coast from your own superb balcony...or explore beautiful bays, beaches and the magnificent walking trails nearby. 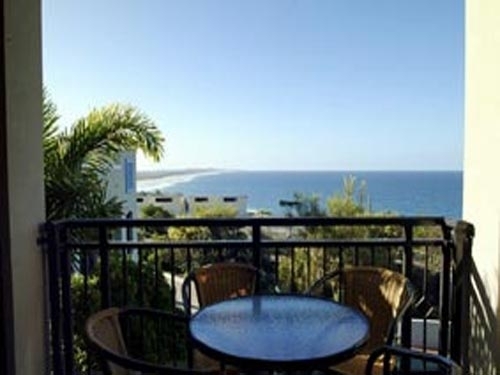 Within a few minutes of The Point-Coolum there is an extensive range of restaurants that would satisfy any gourmet. 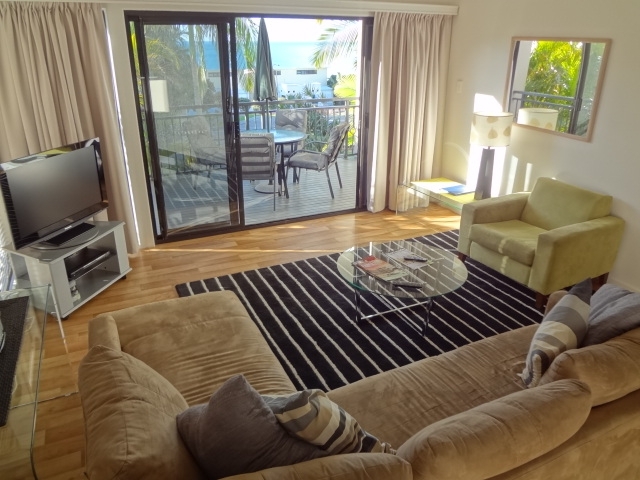 Or alternatively you can cook your own special dishes from the readily available fresh local seafood and wide range of fresh fruit and vegetables that are grown in the Queensland region, and then enjoy the comfort of dining in your own luxury Villa or Town House. 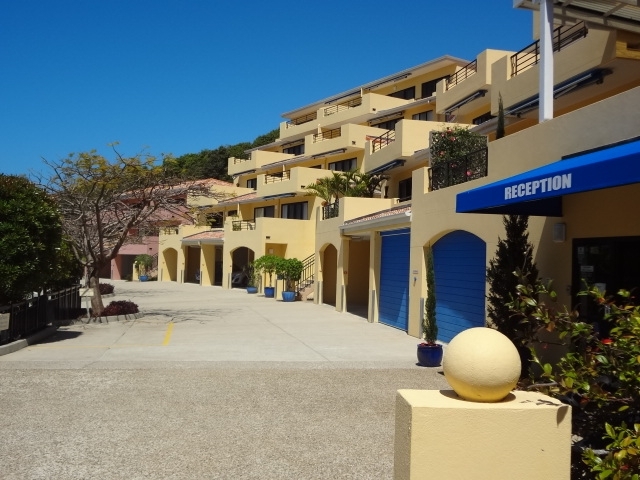 A cluster of Villa Apartments and Town Houses that merge with the natural landscape to create the perfect relaxing holiday environment with all the sophisticated charm of a Mediterranean Village.